Summer and colors are deeply associated and with a horde of different colors on your nails, it would look like the perfect summer. 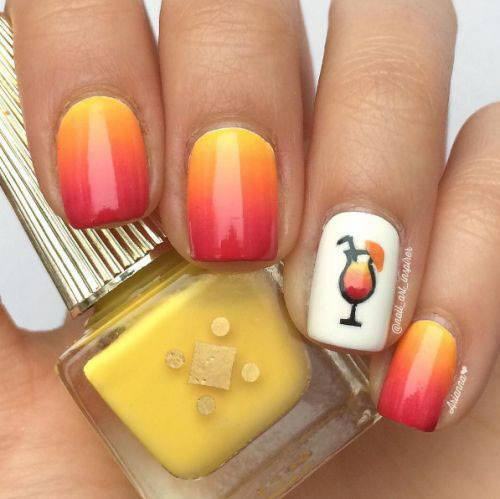 This is among the best summer nail art designs and colors you can choose to have. They can be done in a lot of variety and would look great when carried properly. A splash of vivid colors on your nails would look attractive yet funky at the same time. Hey fashioners, bling nails are definitely beautiful to behold! But how do you attain them? 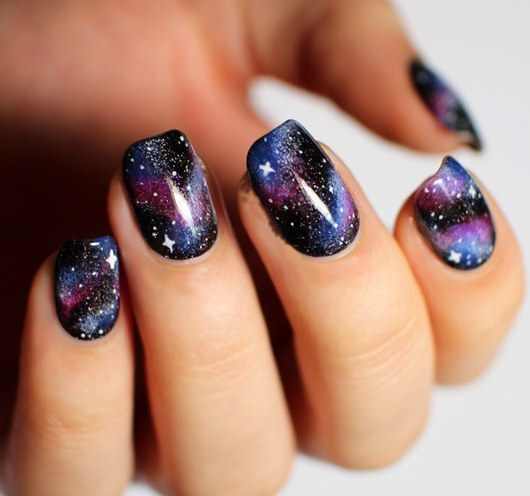 Well, painting your nails with a glitter polish can give them a desirable, shinny look. 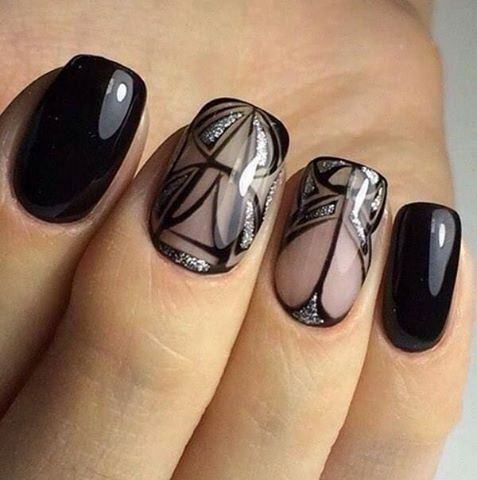 However, have you ever thought of augmenting the look of your nail style with amazing gems or jewels? The painting of the nails is part of the manicurist beauty treatments and necessarily comes with the opportunity to leave your nails longer. The long nails, however, are dysfunctional. Doing manicure is simple and day by day new techniques are adopted by the professional manicurists. Either you are working for an organization or you are just a house wife it is necessary to keep your hands and feet in good shape. Take care of them in order to feel pretty and comfortable. Here are some simple but efficient manicure ideas. 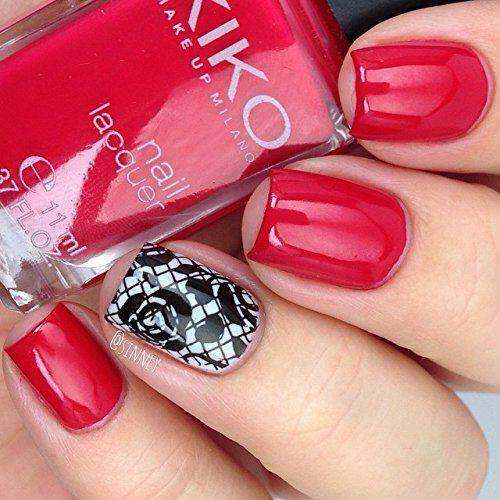 Nail art designs trend of has caught the craze among most women and young girls. 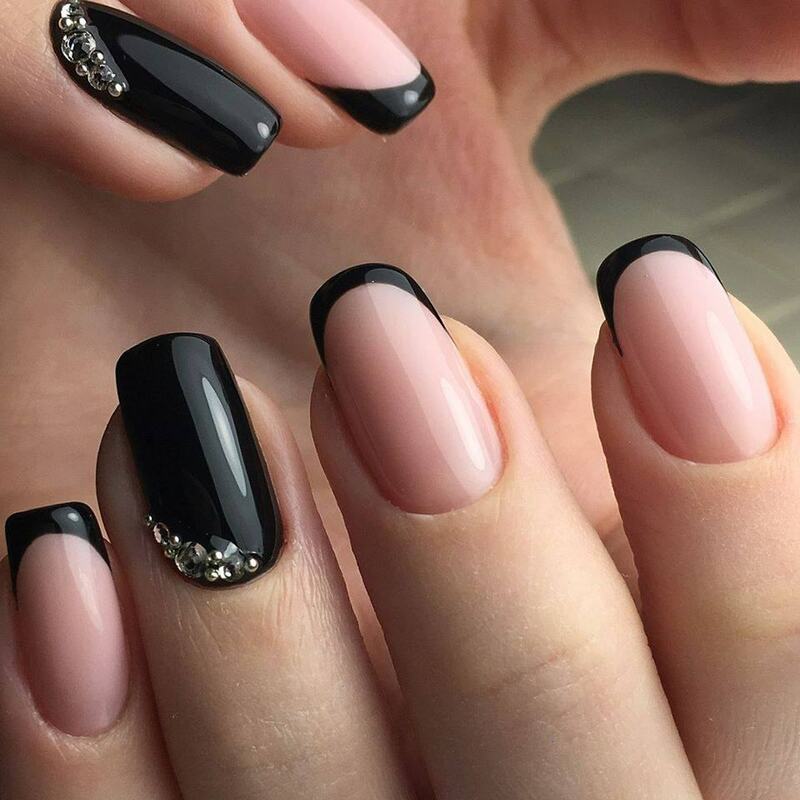 Nail Art Designs come in loads of variations and styles that everyone, from a school girl, to a grad student to a home-maker and a working woman can try them to add class and style to there nails.